Sound transference through floors, ceilings and walls is an ongoing noise control problem. SoundSentinel® is the perfect answer to contain sound transmission through walls, ceilings and floors by absorbing sound, inhibiting its reverberation and transmission through a structure. SoundSentinel® is the industry standard for soundproofing walls and a premier choice among architects, contractors and do-it-yourselfers. When combined with our Acoustic Fabric Wall Finishing System it provides a massive improvement in the absorption of reverberated and transmitted sound. The SoundSentinel® line can be used on bare studs, layered between sheets of drywall or installed behind our acoustic fabric wall systems to absorb sound transmission between rooms. Unlike other sound barrier products, the SoundSentinel® line is an environmentally Safe EVA Barrier made from non-vinyl EBD. SoundSentinel® Under Wall is a mass loaded barrier designed for commercial, industrial and residential applications to reduce sound disturbances in a space. It is used primarily behind finished wall or ceiling surfaces to block and dampen noise across the sound spectrum. Under Wall is also extremely effective as a pipe and duct wrap, to absorb additional noises. And, because it resists mold and mildew, Under Wall is also a great air and moisture barrier to improve HVAC efficiency. Pair with our Acoustic Fabric Wall Finishing System for a comprehensive and versatile noise control solution. SoundSentinel® MAX offers the best protection against noise. Used by architects and contractors, this flexible material is designed for installation in new wall and retrofit wall applications. Install SoundSentinel® MAX between the exposed studs and the drywall to reduce noise inside the structure by up to 75%! 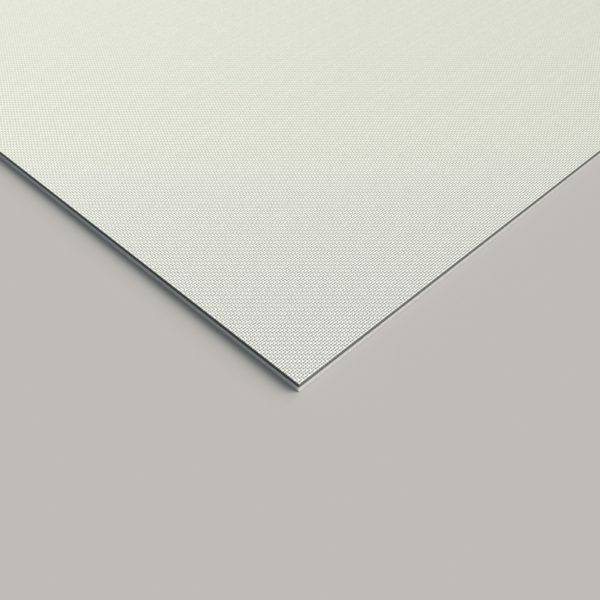 This innovative material has been tested and certified to meet sound transmission class (STC) standards and create quieter, more private spaces. Use with our Acoustic Fabric Wall Finishing System for great sound absorption and isolation. 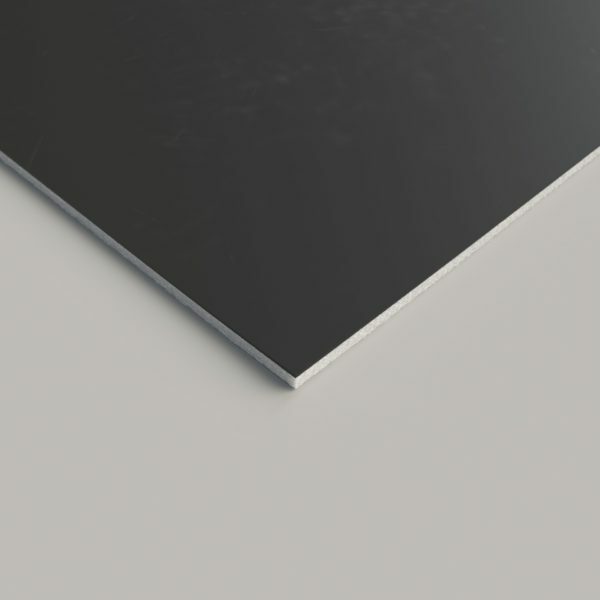 This sound absorbing subfloor material is easy to install under any flooring and can reduce impact noise up to 75%! Install SoundSentinel® Floors to diminish impact sounds in any structure. This sound barrier will reduce both impact noises as well as act as a barrier for moisture and air. It can be used with any flooring material – including carpet, hardwood, laminate and ceramic. It can be loose laid, making installation quick and easy. Added to the floor along with our Acoustic Fabric Wall Finishing System on the walls makes for complete room acoustics management. There is no need to renovate to get rid of the noise. 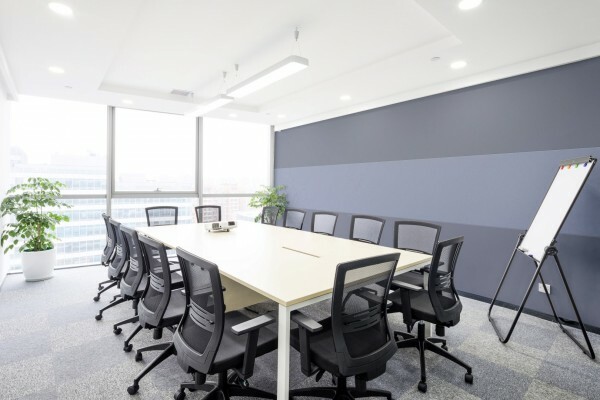 Effectively stopping ambient noise in its tracks, the SoundSentinel® Top Block ceiling tile backer solves the office to office noise problem in existing buildings with acoustic drop ceilings. Its sound isolating Acoustic Decoupler face keeps sound from reverberating from one surface to another.